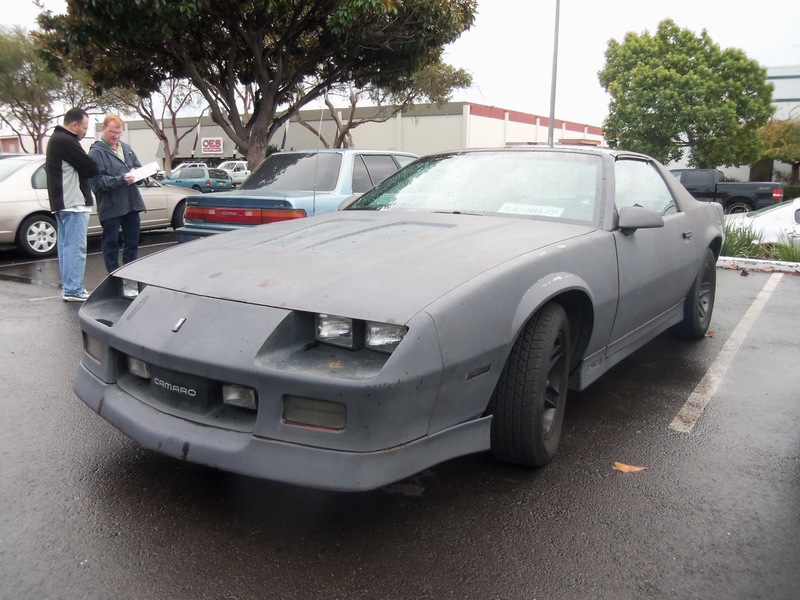 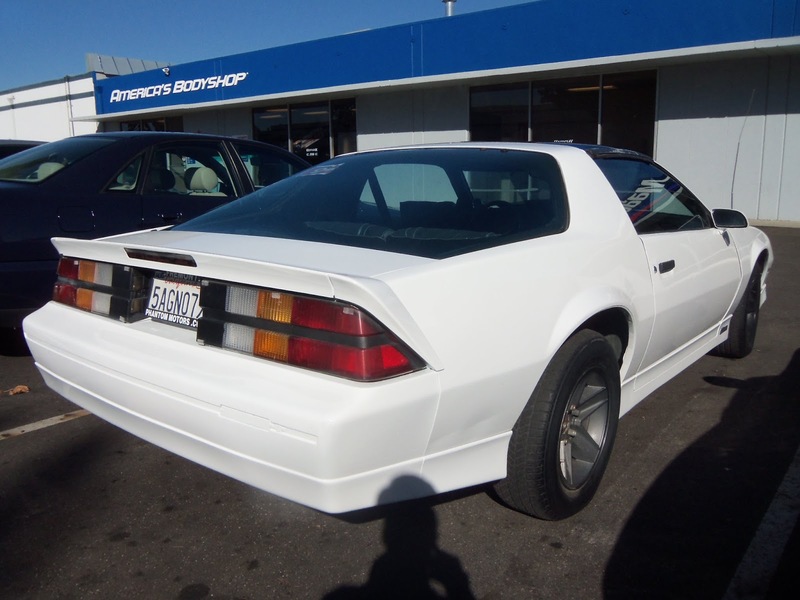 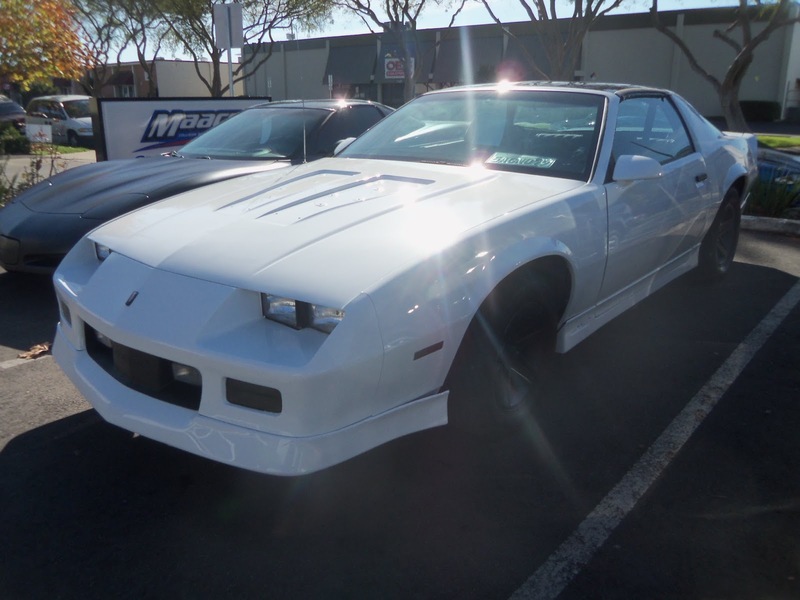 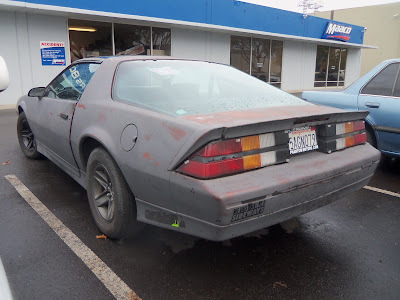 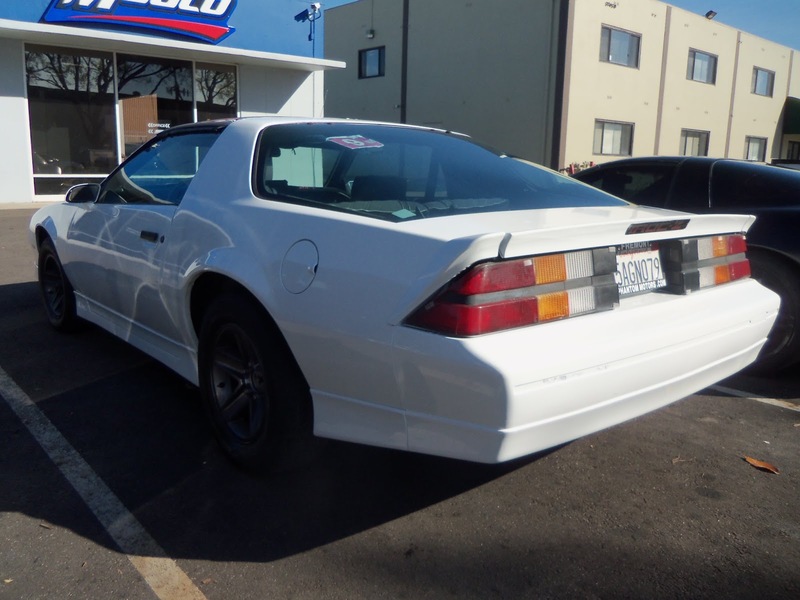 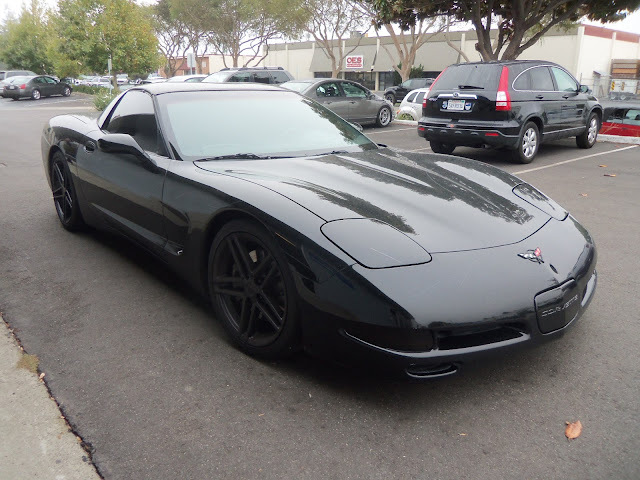 Almost Everything's Car of the Day is a 1987 Chevrolet Camaro IROC-Z. This is an Iconic muscle car, sadly it was not treated like one by its previous owners, it had lots of old primer and unfinished body work that made the car look terrible! 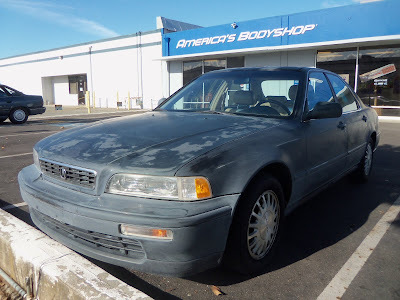 We started on this car by removing all of the old stickers and decals, we then scuffed up the existing primer with an abrasive pad. 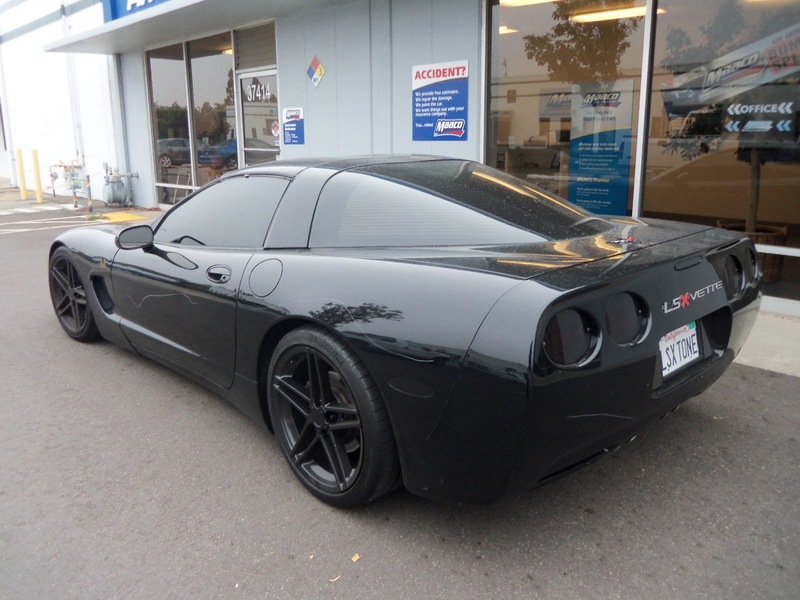 Once the basic prep work had been done we layed on a coat of our own primer sealer so that the new paint had a better surface to adhere to, and refinished the entire car including both door jambs! 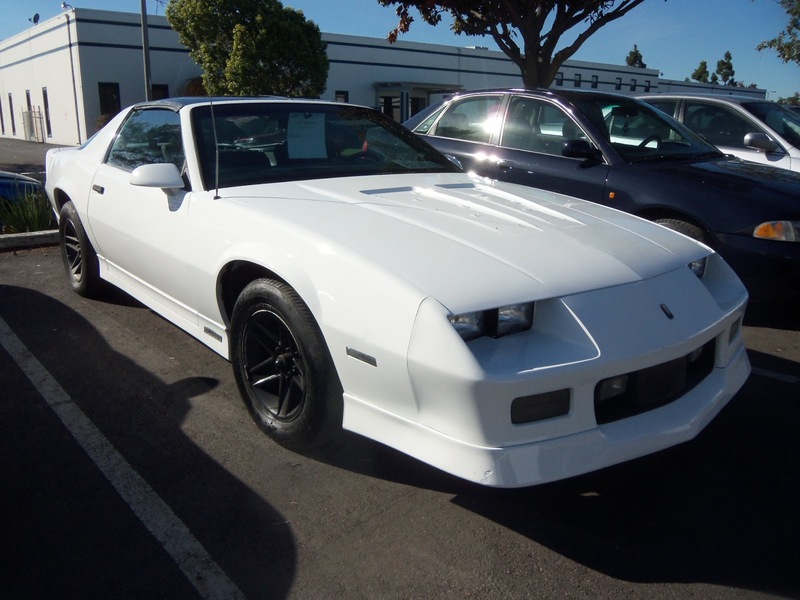 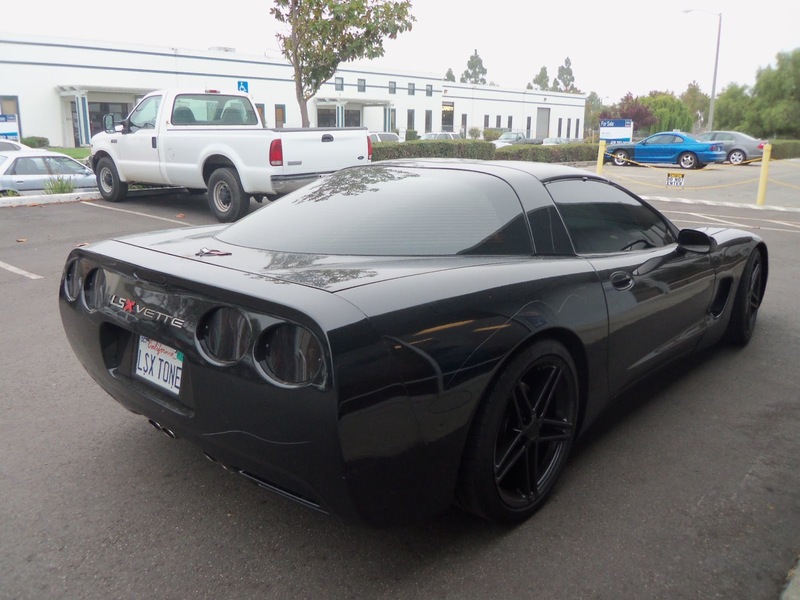 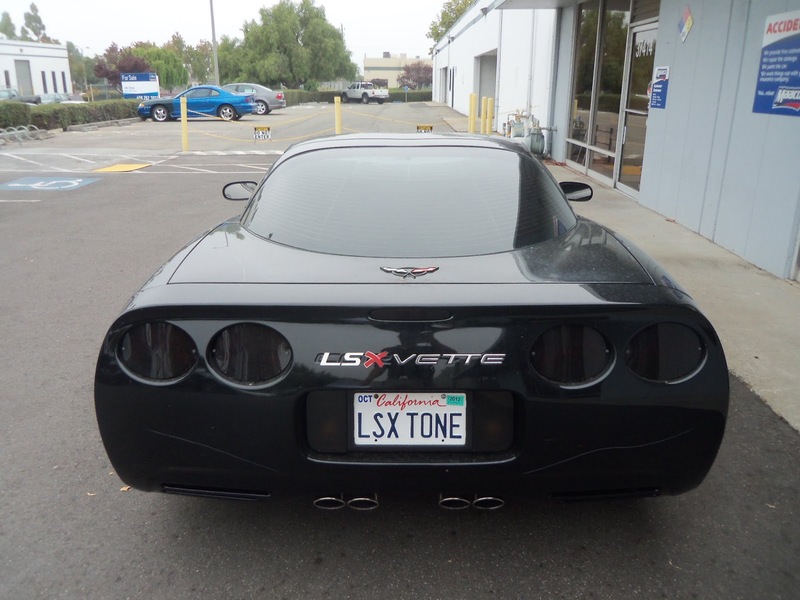 The owner chose to change the color of the car to "Frost White" a color right out of our paint catalog! 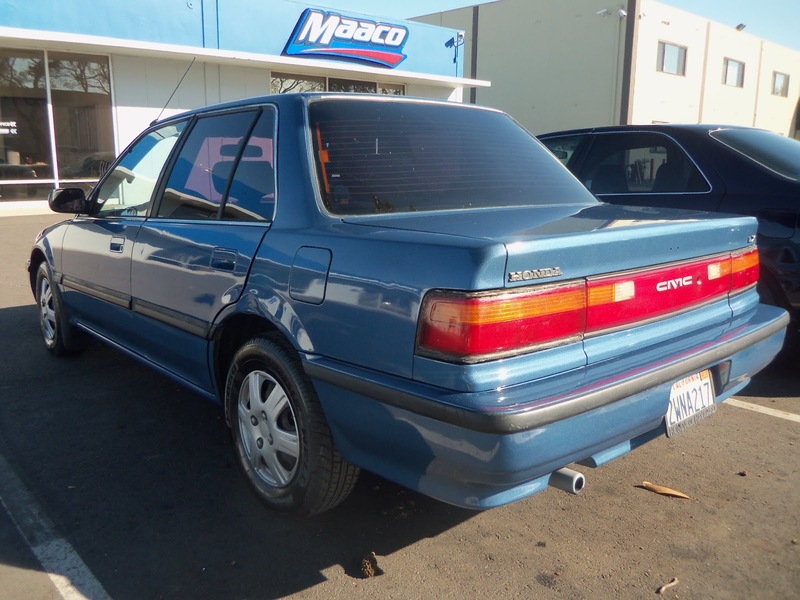 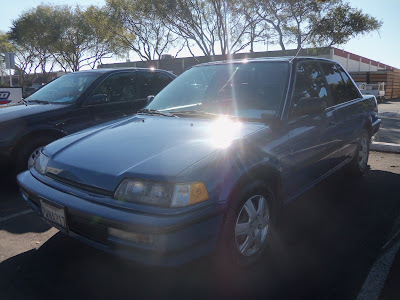 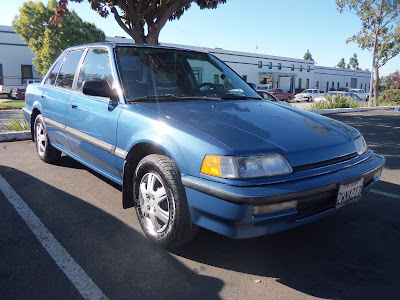 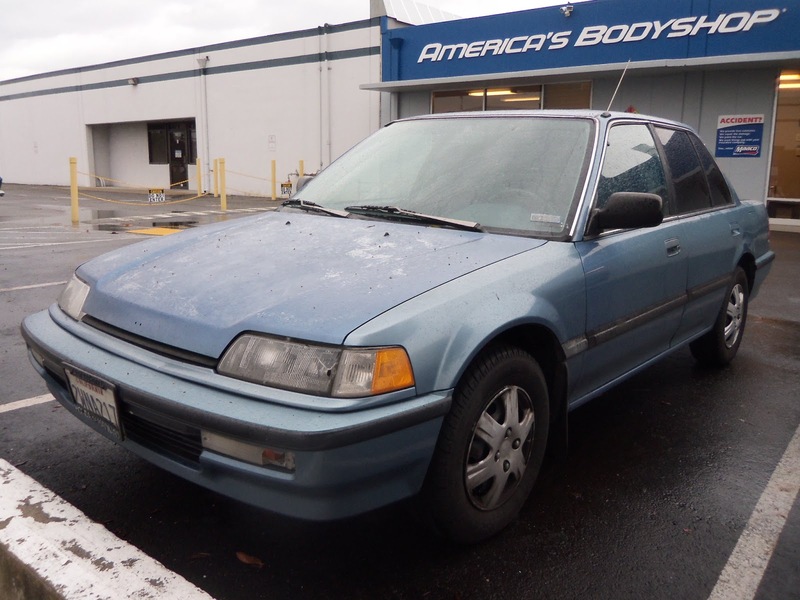 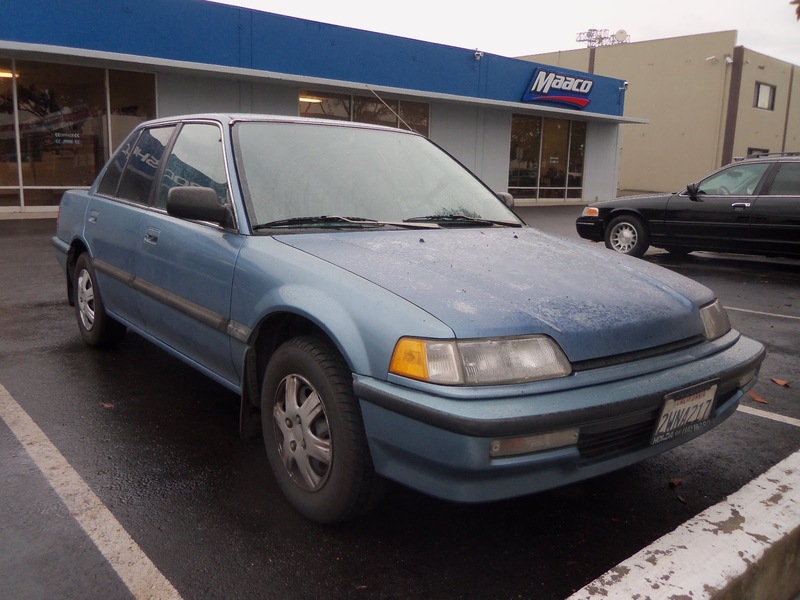 Almost Everything's Car of the Day is a 1991 Honda Civic. 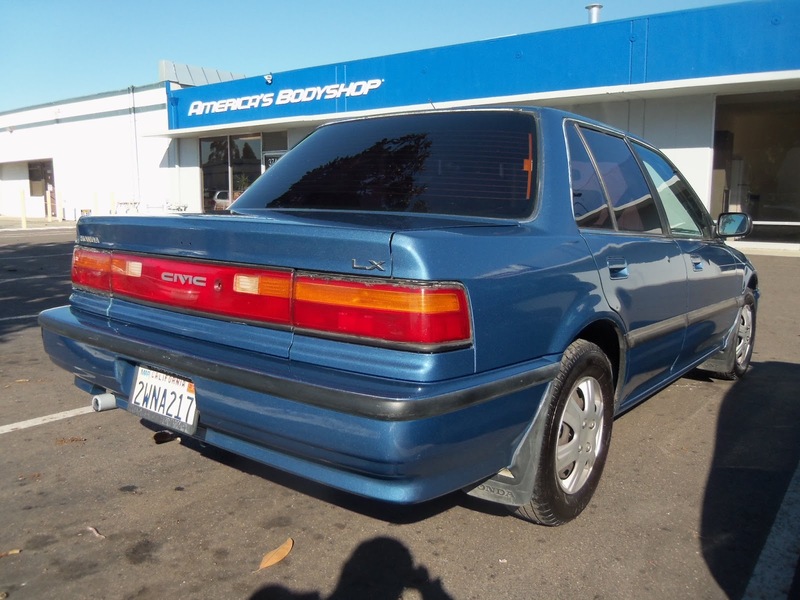 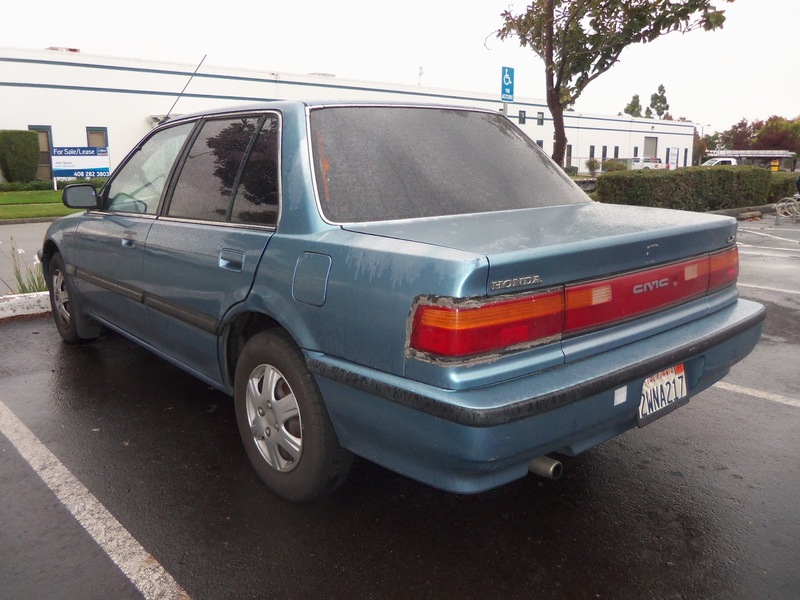 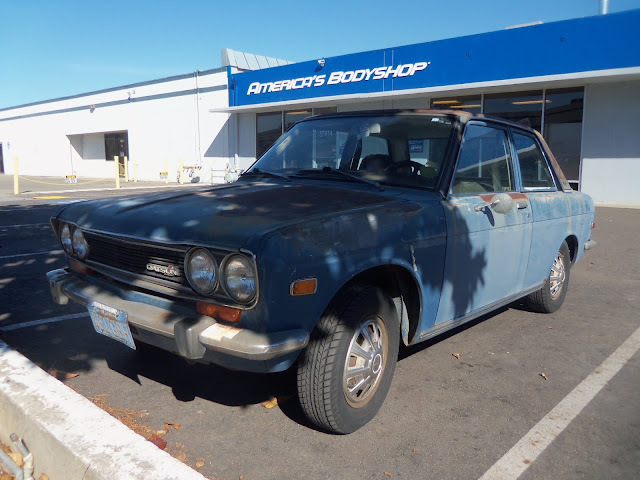 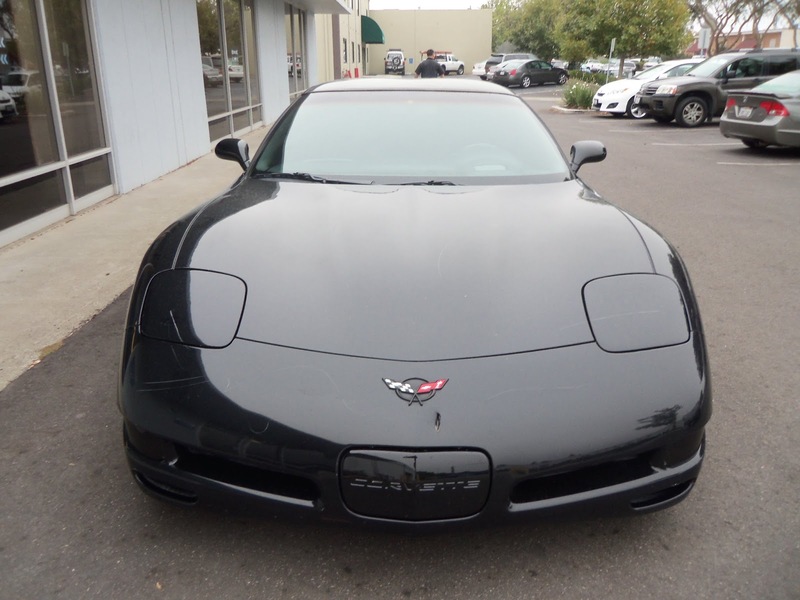 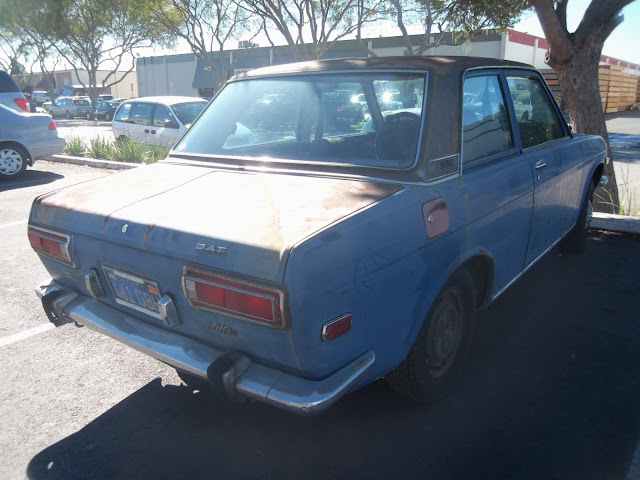 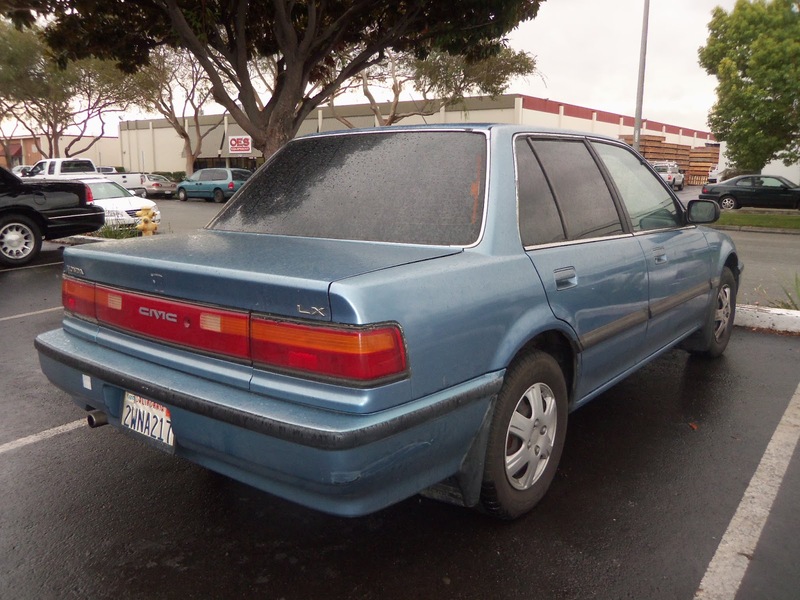 This dependable little sedan came to us with one major problem, its paint was falling off! 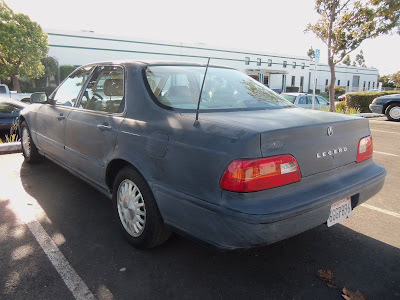 We refer to this condition as "Delaminating Paint" this happens because your car's clear coat has failed to hold to its surface and is literally peeling off of the color coat. 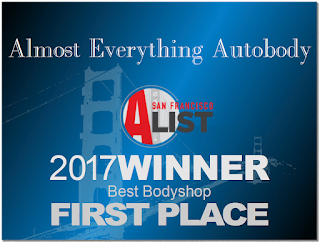 Fortunately we know how to fix this problem and do so very often! 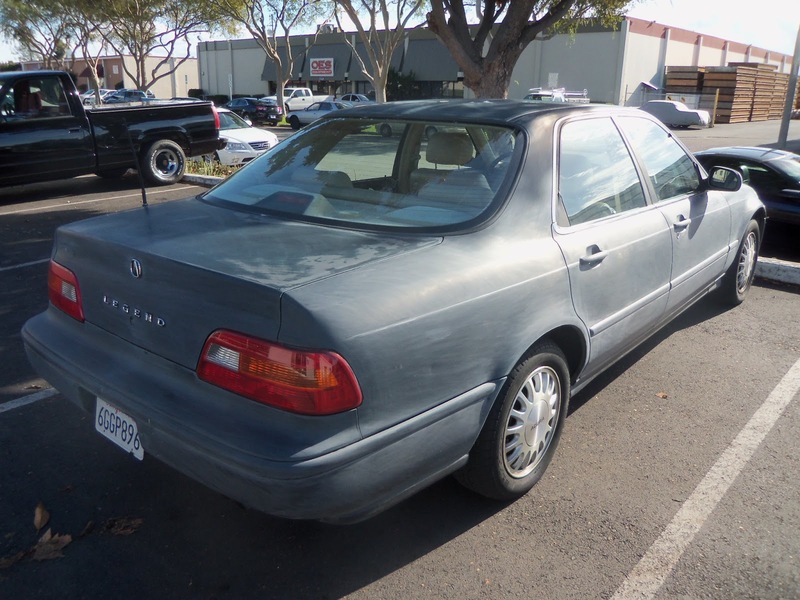 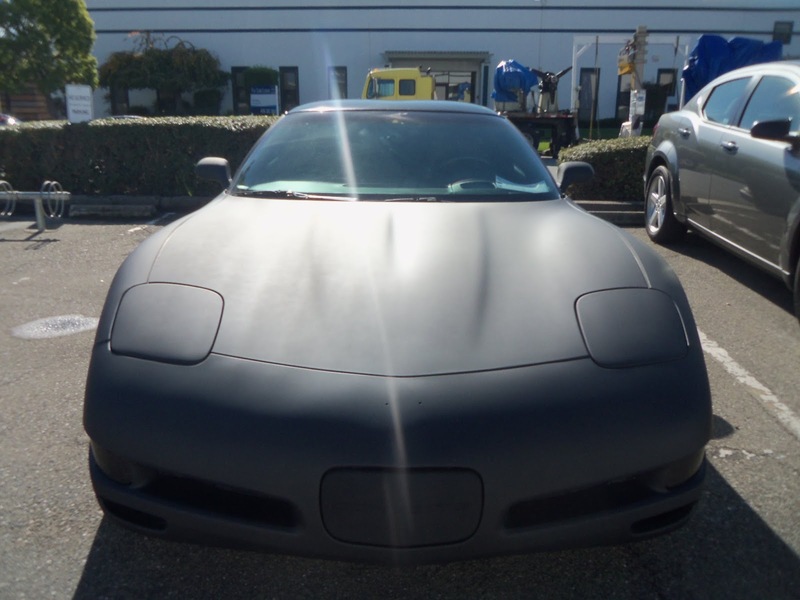 We started by sanding the vehicle to smooth out or "feather edge" all of the areas of delaminating paint. Next we masked off all of the areas that were not meant to be painted such as; windows, trim, mudflaps, etc. 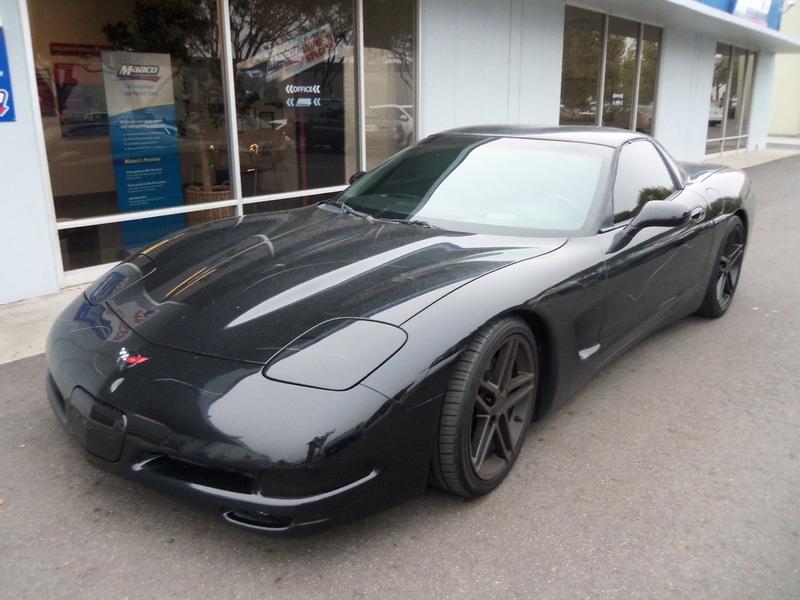 Once that had been completed, we sealed the freshly sanded surface with a primer, and finally we refinished the entire car in its factory color with our Enamel paint! 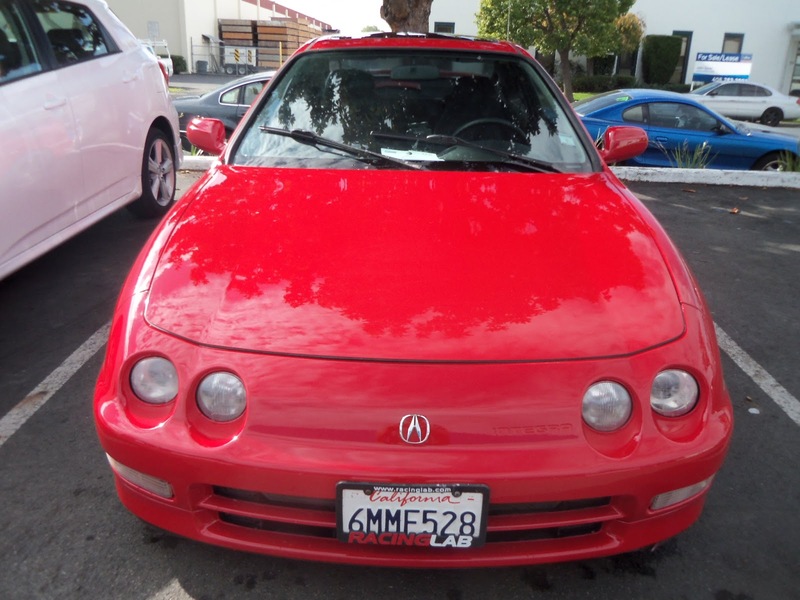 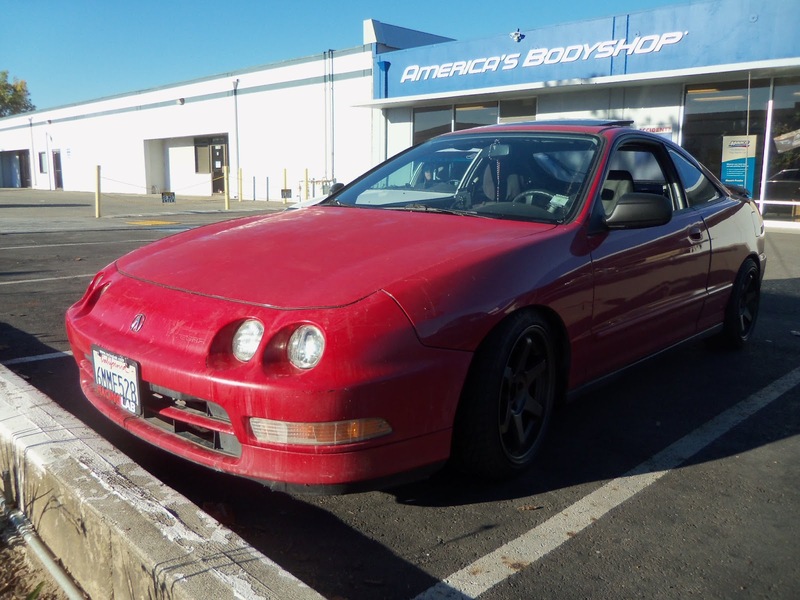 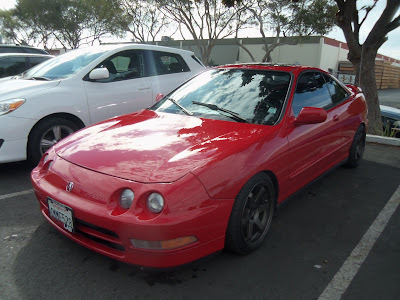 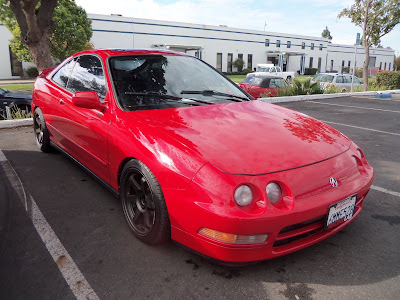 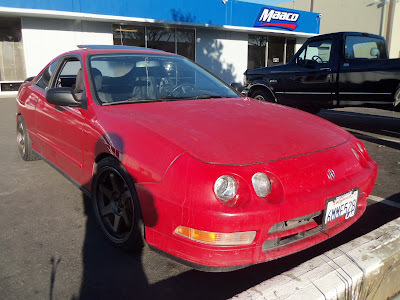 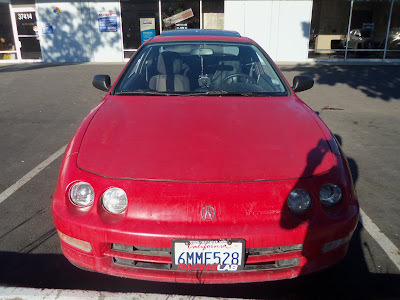 Almost Everything's Car of the Day is this 1996 Acura Integra. 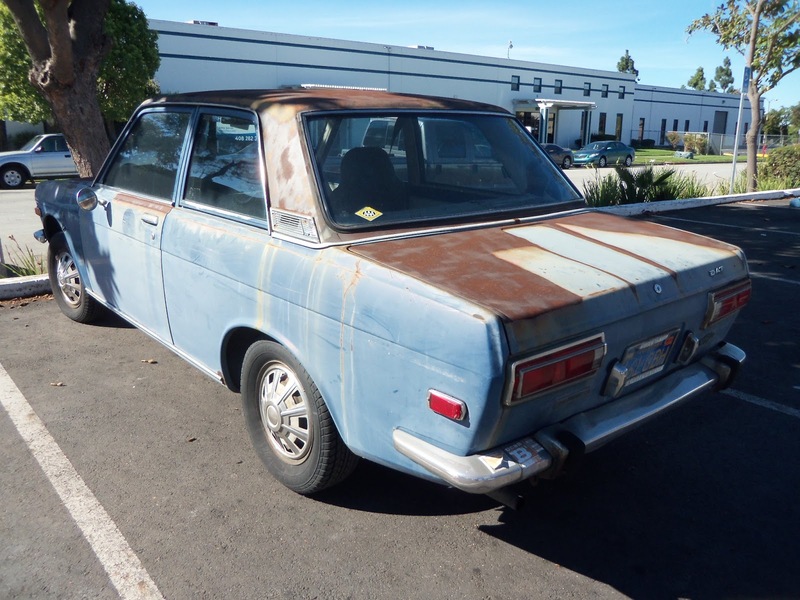 This little import came to us with lots of peeling and fading paint---a very common problem with this generation of cars! 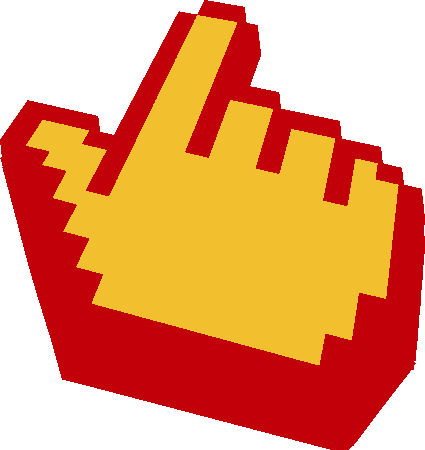 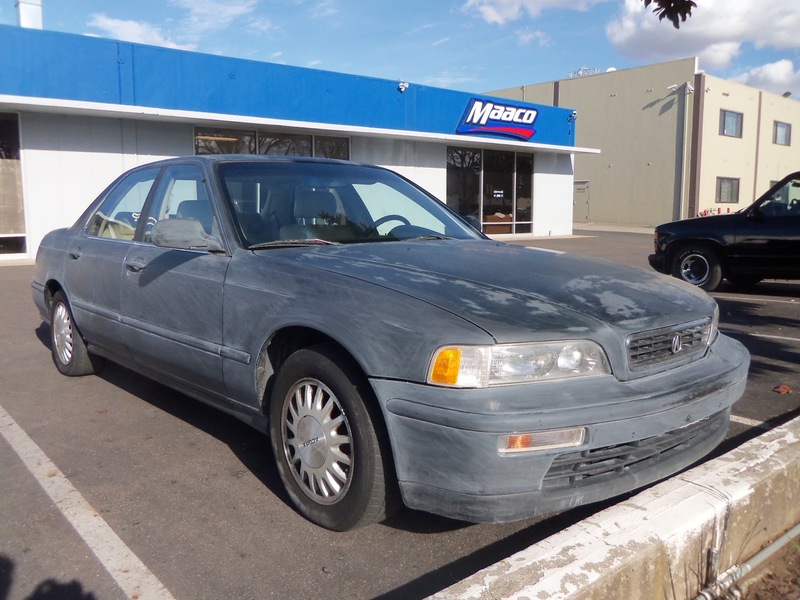 Luckily we know how to fix these problems quickly and professionally. 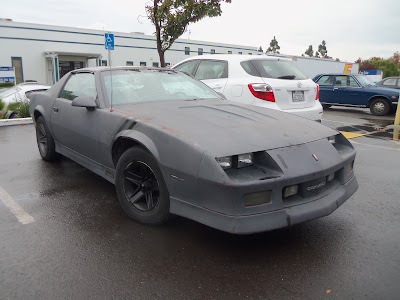 Beginning with sanding we resurfaced the peeling paint, next we sealed the surface with a primer, and finally we finished the whole car with our Enamel + UV protectant paint! 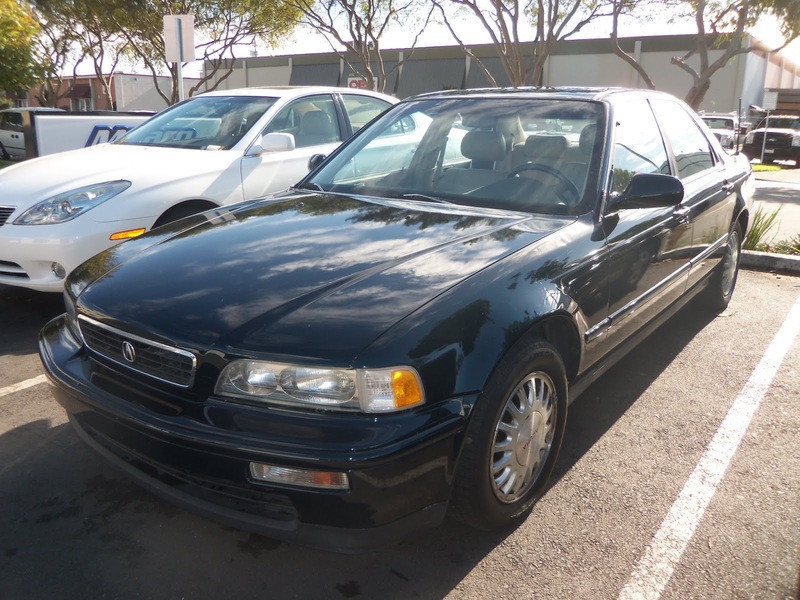 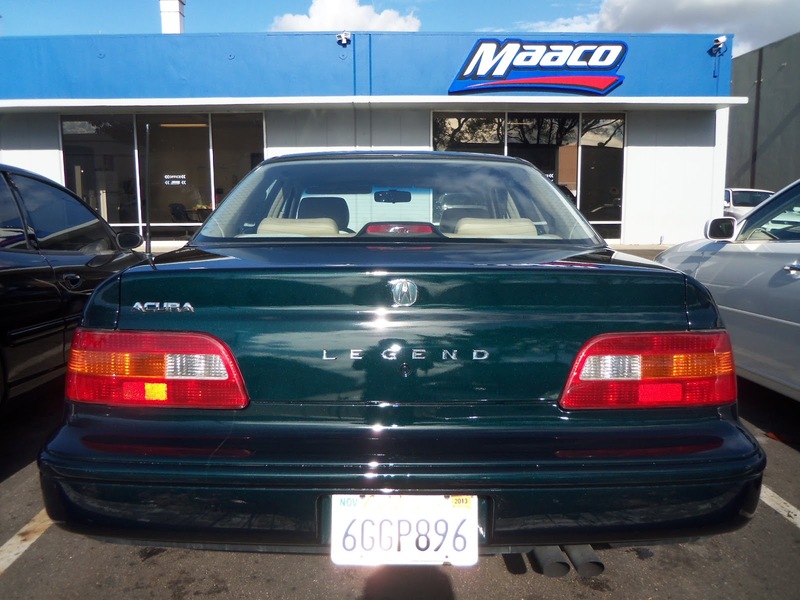 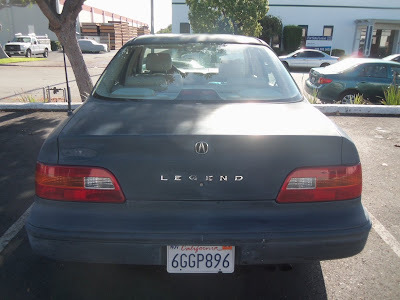 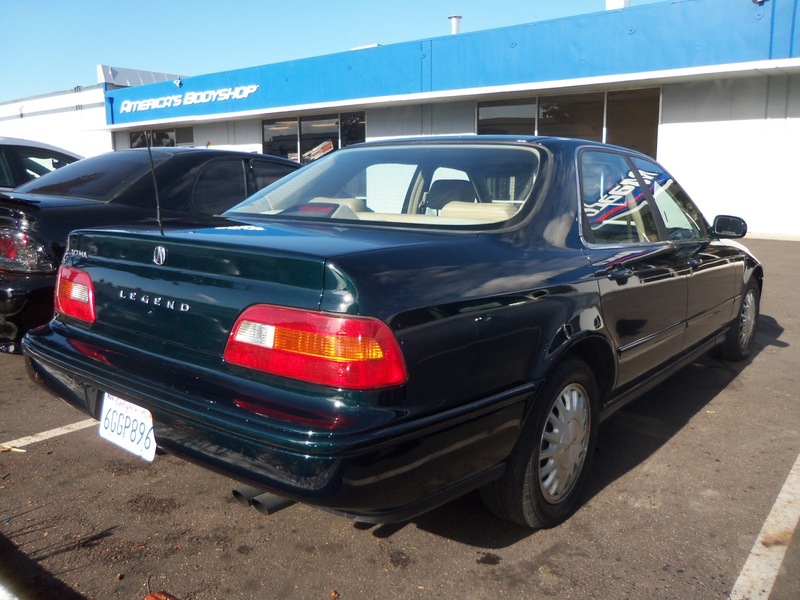 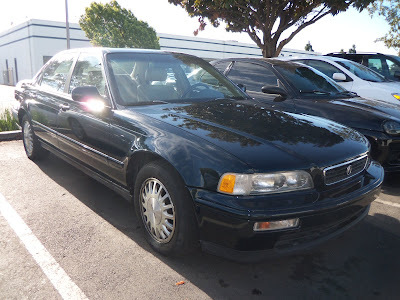 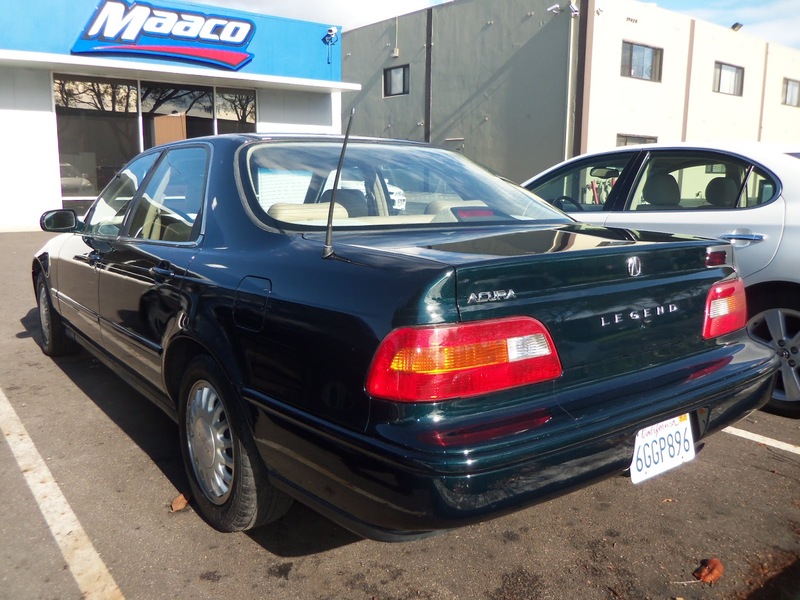 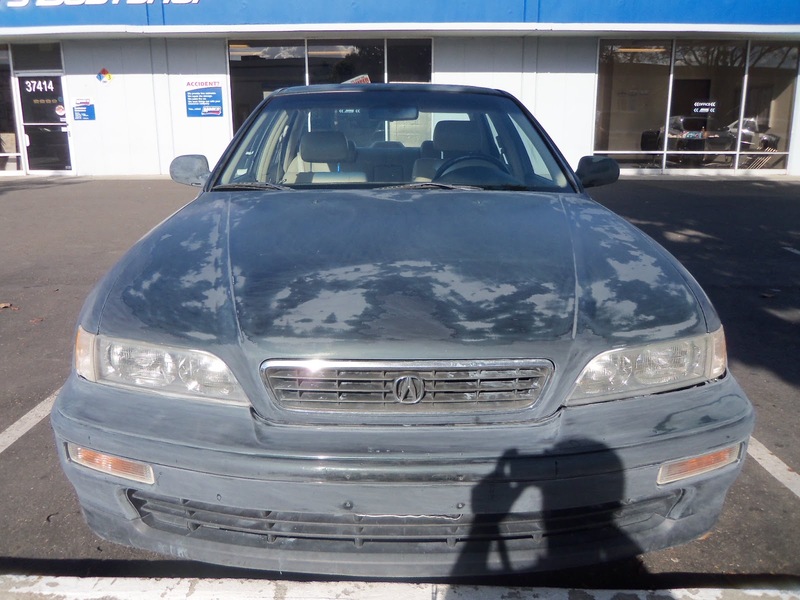 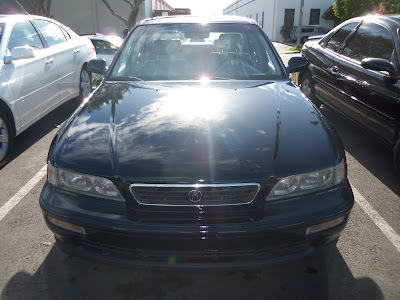 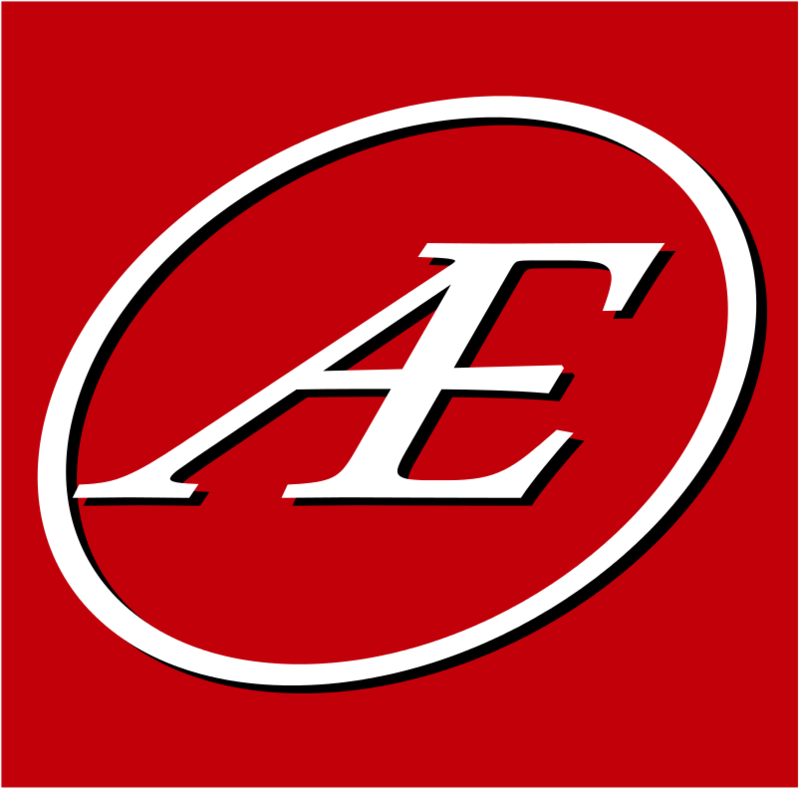 Almost Everything's Car of the Day is a 1995 Acura Legend. 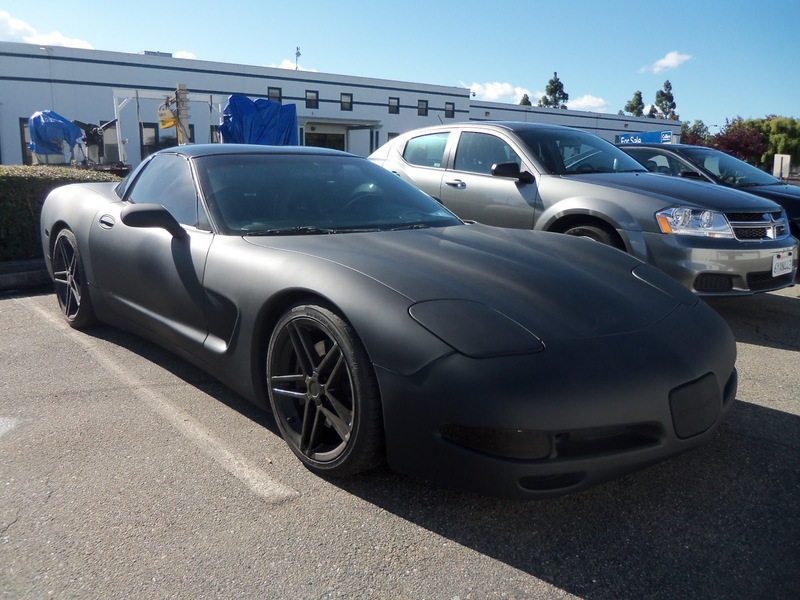 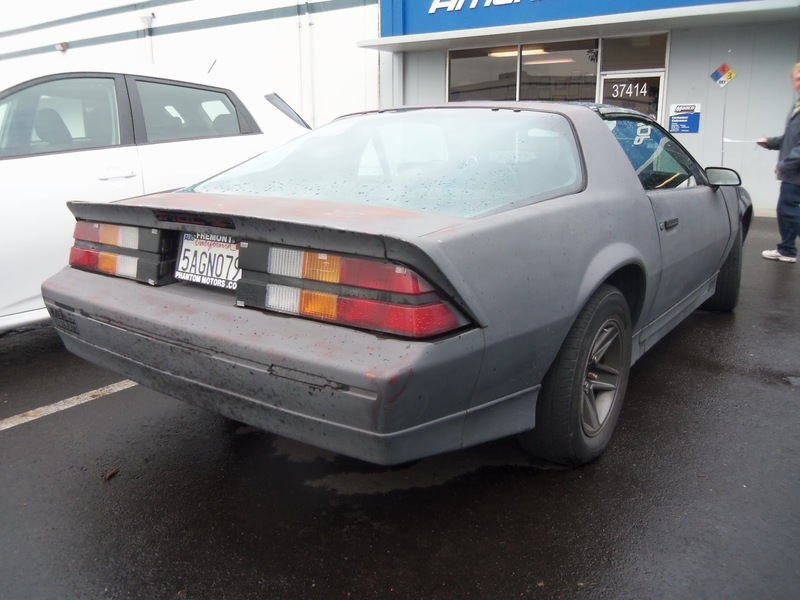 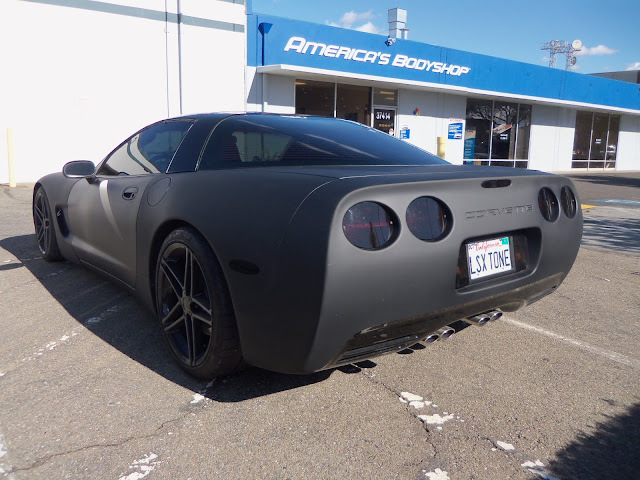 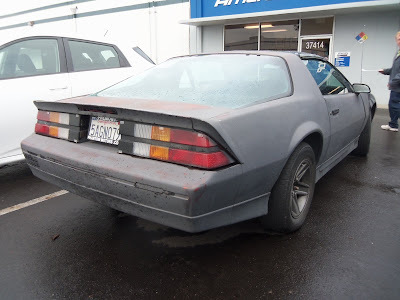 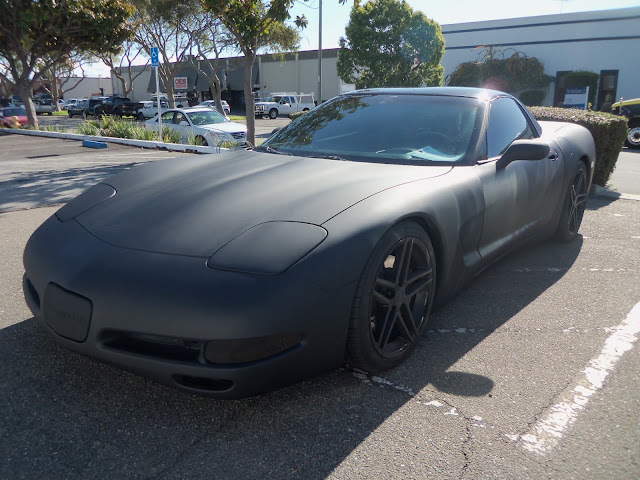 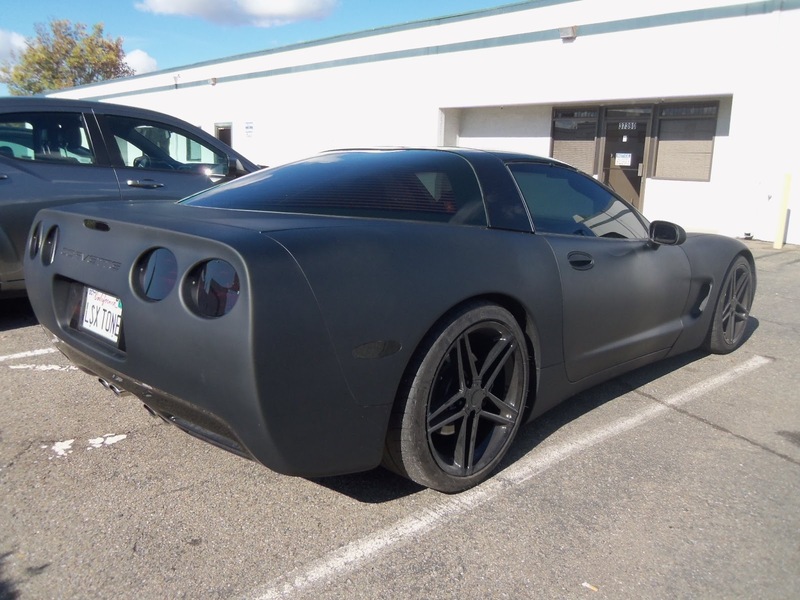 The owner of this car decided to try his hand at some auto body, he sanded the car himself removing much of the peeling and delaminating paint that was on it. 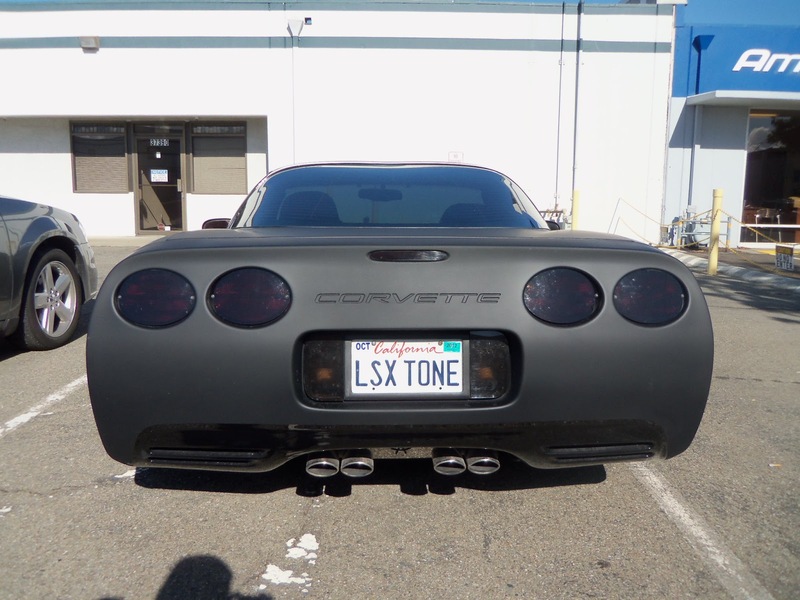 Once he had finished prepping the car to his satisfaction, he dropped it off to us where we first applied a primer sealer on top of the freshly sanded surface, and refinished the whole car with our Enamel paint! 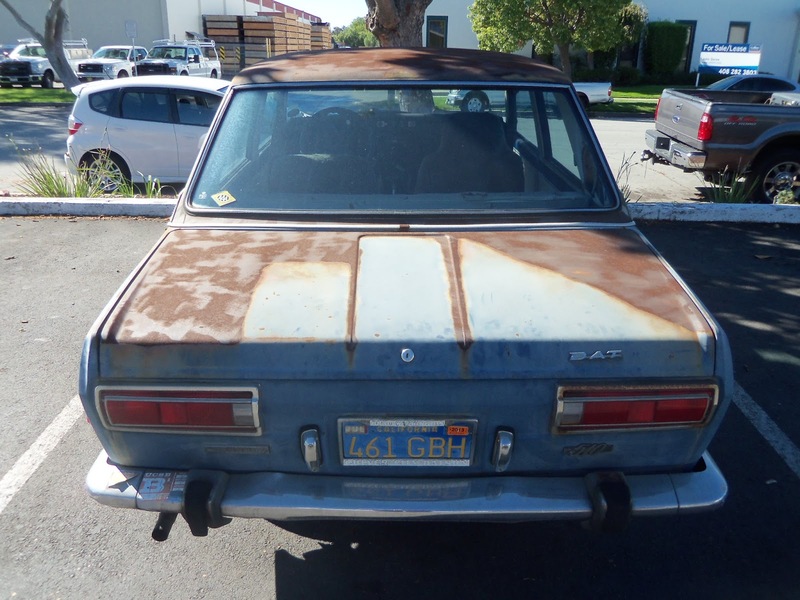 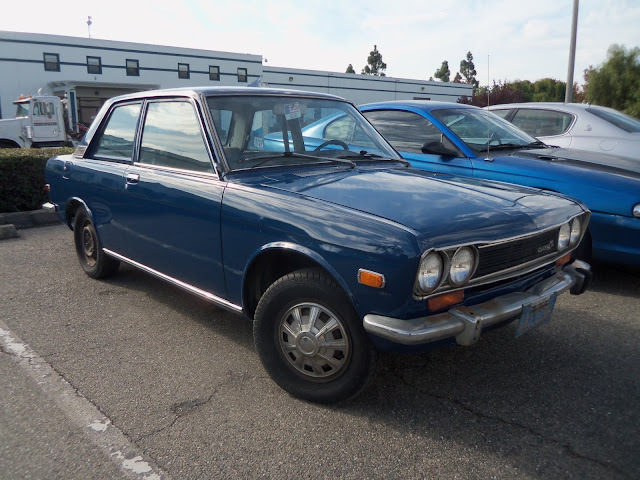 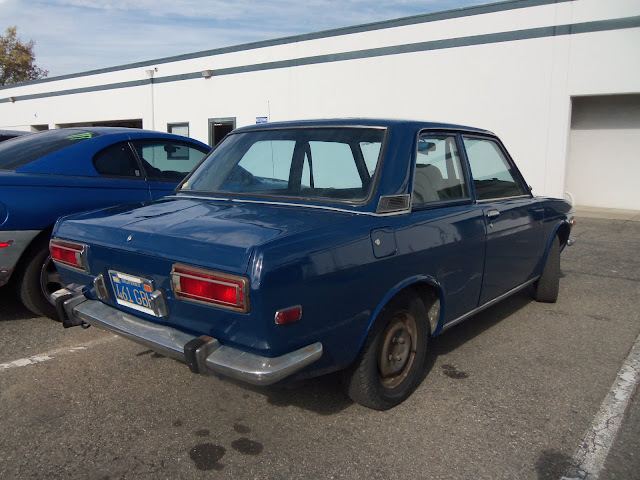 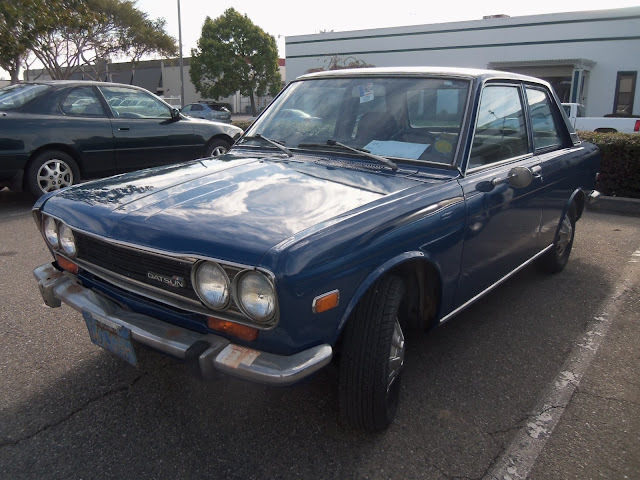 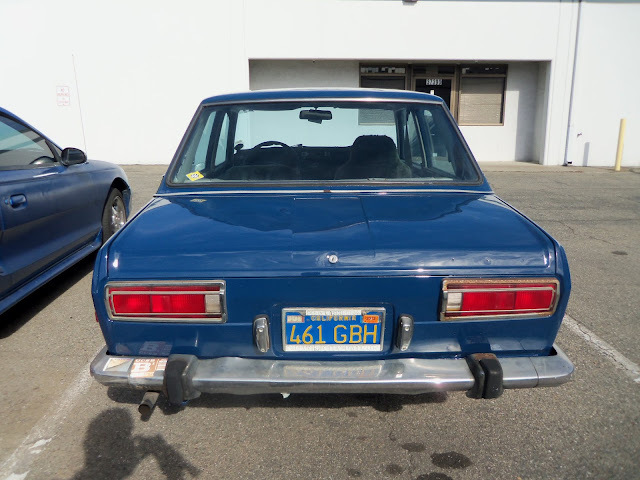 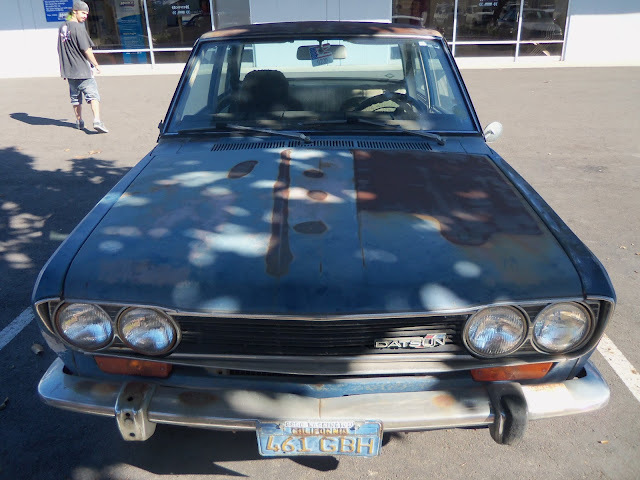 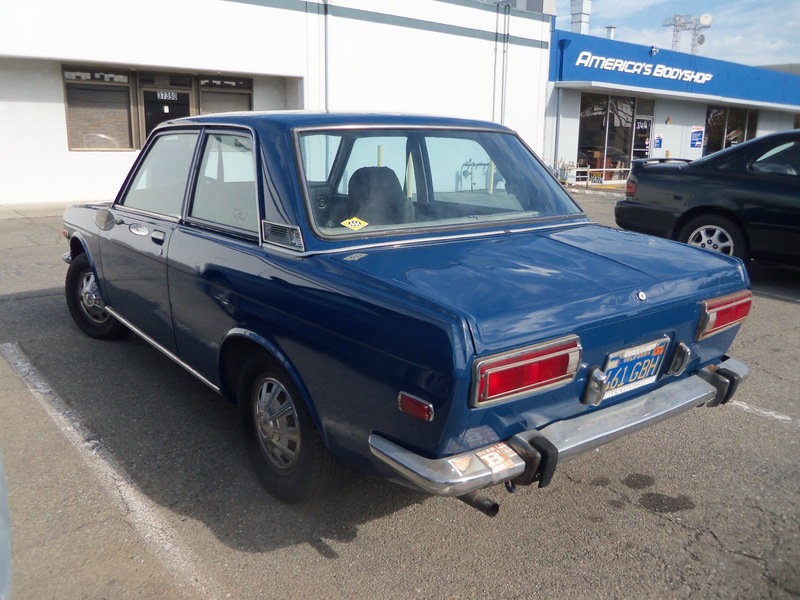 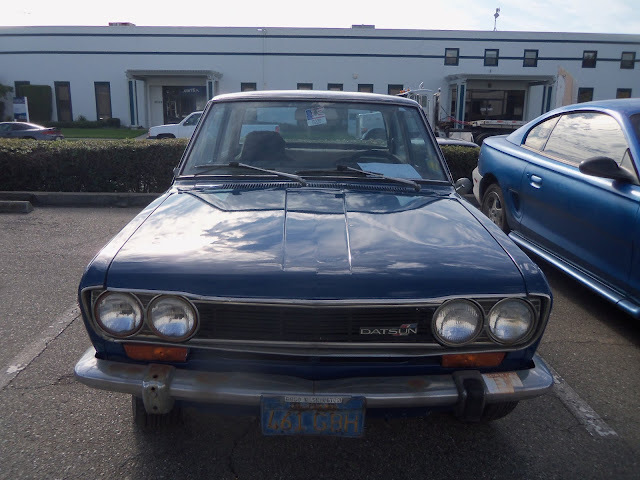 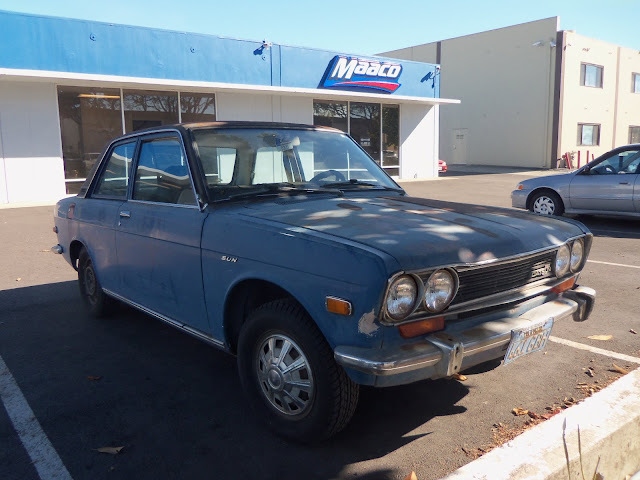 Almost Everything's Car of the Day is a 1972 Datsun 510. This classic car came to us in hideous condition, the paint had been sanded off years ago causing the bare metal to rust very quickly, and there was lots of unfinished body work! We repaired a few major dents and unfinished body work that the customer requested, scuffed up the existing bare metal surfaces, sealed everything with a primer, and painted the whole car with our Enamel paint in its original blue color!